Note: We Moved Around The Corner! The InService Training Network was formed by environmental and safety consultants to provide training for compliance with EPA and OSHA rules. 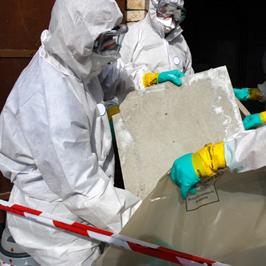 ITN provides training for EPA certification for work with asbestos and lead, and for OSHA compliance for construction and general industry. We provide consulting services for the clients we train. Open enrollment courses are held at our facilities in Columbus, Ohio. Please visit our Columbus training center at 705 Lakeview Plaza Blvd., Suite D, Worthington, OH 43085. In addition, we provide on-site training throughout the mid-west. Training can be customized to meet the special needs of our clients. 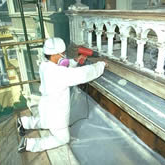 Consulting services include writing work site safety plans, training research for clients, and expert testimony in asbestos, lead and OSHA safety compliance.